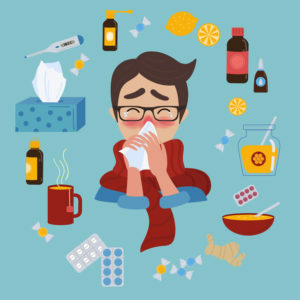 According to the Centers for Disease Control and Prevention (CDC) flu season runs from October through May, with the most recorded cases usually identified during the month of February. 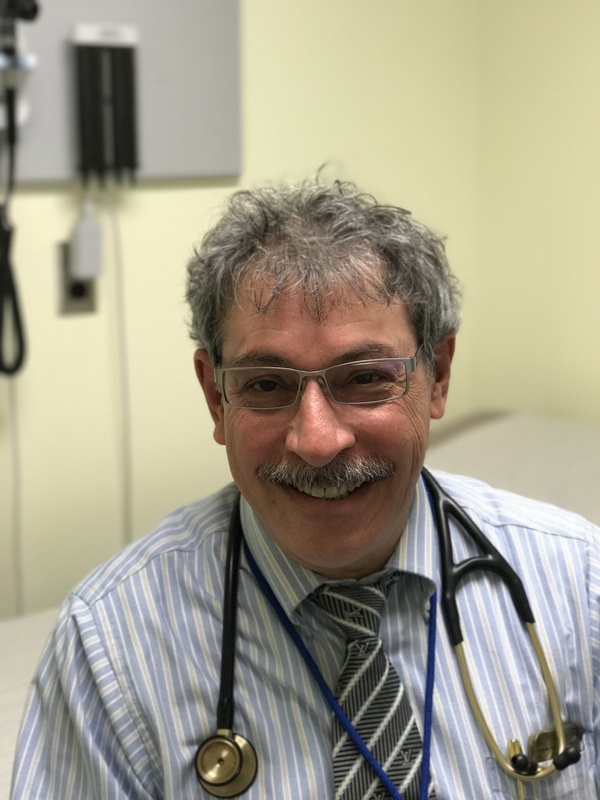 With cold and flu season upon us, Dr. Alexander Kintzoglou, Chairman of the Department of Medicine at Flushing Hospital Medical Center would like to share some cold and flu prevention tips. Hand hygiene – No matter what your daily routine is, you will most likely come in contact with other people. By washing your hands frequently, with soap and water, you can prevent receiving germs that may cause the cold or flu. If you are unable to access soap and water, you can use hand sanitizer in a pinch. Just make sure the product has an alcohol base. Sanitize – By keeping your surrounding area clean ( i.e. computer station, key board, door knobs, light switches, etc.) you will lessen your risk of catching a cold or the flu. Shaking hands – Be cautious when shaking hands, especially with people who are sick. Remember to wash your hands after an encounter. Keep a healthy lifestyle – There is no better immunity builder than good nutrition. By eating right, your body will have the natural antibodies to fight off the cold or flu. Smoking – By triggering your allergies, which can cause an upper respiratory infection that can weaken your immune system, smoking may make you more susceptible to getting a cold or the flu. According to Dr. Kintzoglou, “Nobody gets the flu from the flu vaccine.” He further states, “Receiving a flu shot protects not only yourself, but your friends and family.” He urges everyone to get vaccinated. If you would like to get a flu shot, call the Flushing Hospital Medical Center Ambulatory Care Center at 718-670-5486 to schedule an appointment. One of the most frequently asked questions at this time of year is “What should I do if I get the flu”? Since the flu is a virus and not a bacterial infection, antibiotics aren’t going to help. The best way to treat the flu is to get plenty of bed rest and drink lots of fluids. Taking an over-the-counter pain reliever may also help to reduce the symptoms. In some situations a physician may prescribe an anti-viral medication if the virus is caught early enough. Any time medication is prescribed, it should always be taken as directed. People should be aware of any potential side effects, and in some cases, contraindications, especially for those who have certain chronic illnesses such as high blood pressure. Under most circumstances, the symptoms of the flu will subside on their own after a few days. If you have concerns, see your physician right away. You may schedule an appointment with a physician at Flushing Hospital Medical Center by calling 718-670-5486. How Do You Know When Your Cut Requires Emergency Care? Doctors in hospital emergency departments see thousands of patients everyday who have suffered various degrees of skin penetrating wounds. While many of these patients do in fact require immediate medical attention, not all do. The issue is, many patients do not know what types of injuries warrant a visit to the Emergency Department and which do not. 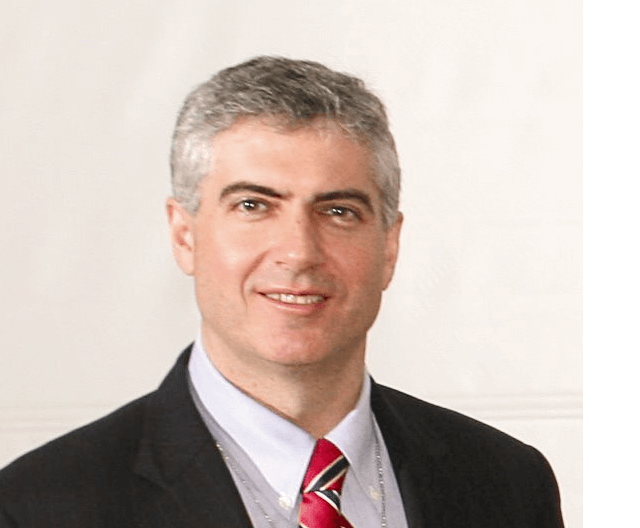 Dr. James Giglio Chairman of Emergency Medicine at Flushing Hospital Medical Center states “it’s tricky for patients to tell when cuts require medical attention. Many minor wounds heal without any professional intervention, but some require stiches or other types of treatment for proper healing. So how can you tell when to go to the E.R.? Thorough wound care is also very important to stave off infection. All wounds should be dressed with a topical antibiotic ointment and covered with a bandage. Doctors recommend reapplying ointment and changing your bandage two -three times daily for the first couple of days. If the healing wound gets wet, pat it dry and apply a dry bandage. Moist bandages delay healing and increase the risk of infection for most wounds. If you become concerned due to worsening pain, redness or swelling, contact your doctor immediately. Flushing Hospital Medical Center’s Emergency Department is open 24 hours a day, seven days a week and provides care for tens of thousands of patients every year. The doctors and staff in our Emergency Department can help you decide what level of treatment your wound requires.